It may come as a surprise to some that Microsoft is still selling its Zune media players—the “iPod killer” Zune HD is still available from the likes of Walmart and Best Buy—but Microsoft has shut down its Zune Originals service, which offered users to order up laser-etched designs and customized text on the cases. 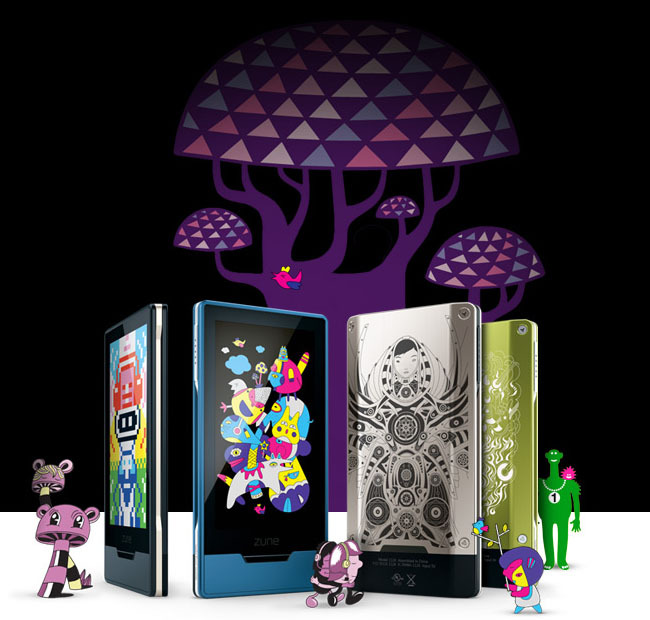 Zune Originals orders placed before 5pm PDT on July 1 will be fulfilled. Although Microsoft has not formally announced there will be no more Zune hardware, even die-hard fans should give up hope of seeing new versions of the portable media players from the company. Microsoft has shifted its Zune focus to its Windows Phone platforms—which sport many media playback and marketplace capabilities of Zune players—as well as its Xbox 360 and Windows platforms. The Zune name will be a media and entertainment brand across Microsoft’s product line—at least until such time as Microsoft decides it needs to refocus and simplify brand messaging, at which point it may well decide “Zune” is no longer relevant.